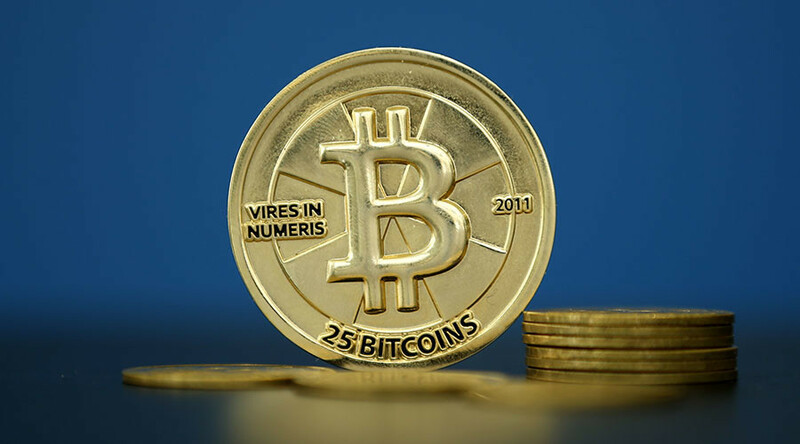 Bitcoin is having a fabulous spring after a lackluster winter, hitting its highest level in two years Sunday morning, fueled by what many believe are Chinese investors worried about their country’s economy. The cryptocurrency hit $660, according to OKCoin, up from $436 on May 19 and 225 percent in the past 12 months. Bitcoin now has a market cap of over US$10 Billion, placing it above Twitter which stands at $9.77 billion. The virtual currency peaked at $1,100 in November 2013, only to fall below $180 in early 2015. This massive overnight boost is being attributed to Chinese investors who appear to be concerned about a weakening Yuan. Around 95 percent of all bitcoin is done via Chinese exchanges, according to Reuters, and this latest spike is thought to be driven by fears that China’s economy is slowing and people diversifying some of the $22 trillion that is resting in the country’s deposits. 2013 why is #bitcoin going crazy? China! 2016 why is #bitcoin going crazy? China! Worried the Chinese government may introduce some form of capital controls in an attempt to prevent billions or trillions of dollars from disappearing from the economy, buying Bitcoin is a preemptive move by some investors.